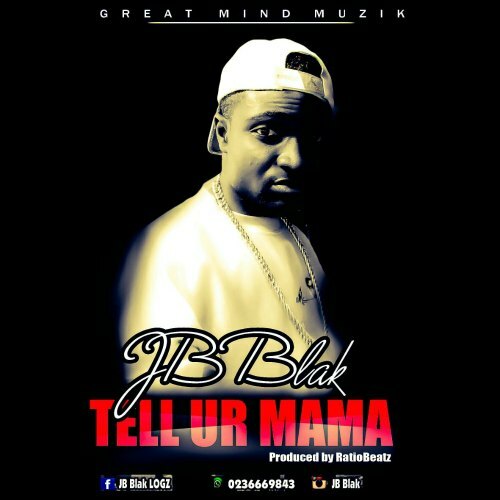 JB Blak serves us with his new single titled ‘Tell Ur Mama’, which comes after his previous single ‘Shaami Ohami’. 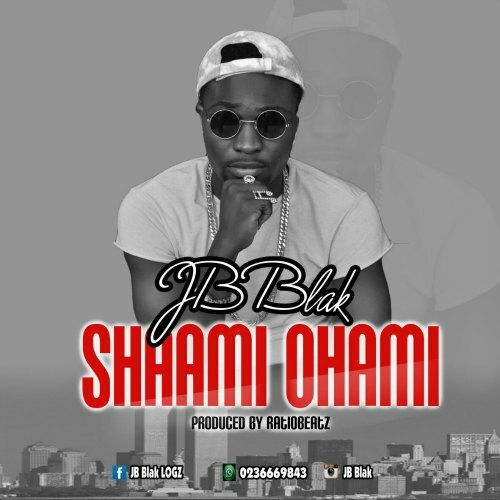 The song is produced by Ratio Beatz. Check it out !